Globalnet provides what we feel to be the best-in-class hardware. 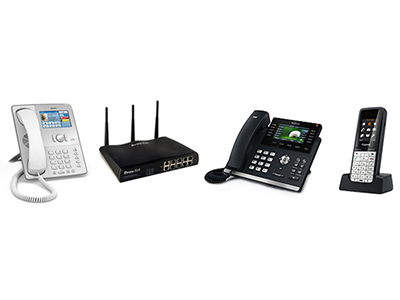 Our VoIP phones come from leading industry suppliers, Cisco, Snom and Yealink. We also offer DECT handsets and base stations from market leaders Gigaset and can supply headsets for hand free use. We use the hardware every day in our own business, so we are in the best position to both support the products and to give practical, real world advice and support. 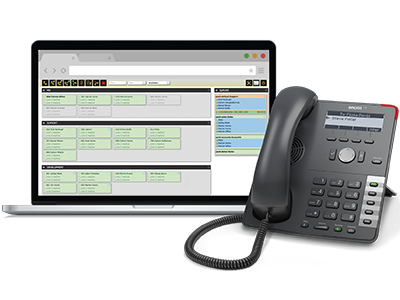 All the VoIP handsets and hardware we provide are fully compatible with our VoIP system and we provide training to ensure your team know how to use them. Our initial IT consultancy will provide you with the best options for your needs, based on an initial site visit and discussion to understand your requirements. Your VoIP system includes a software system incorporating a range of options to track, manage and enhance your communications and billing. 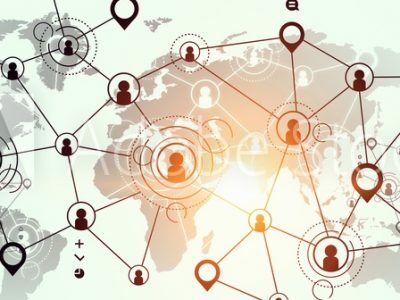 Globalnet Unified Communications give you the ability to monitor your call usage and understand how your business and your customers are using your phone lines, and to manage your switchboard, users, extensions and costs. 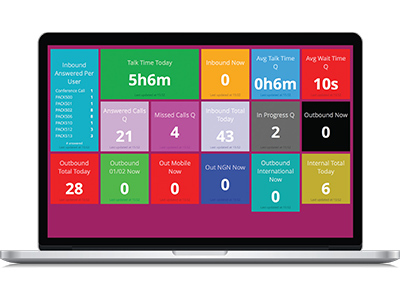 Dashboard is a cloud-based representation of your business’s inbound and outbound call statistics. Accessed in your web browser, it can be used as a bird’s eye view of your business communications or you can create multiple dashboards based on call queues within your business. Real time multi-site and team statistics and usage. Track calls by source, including national and international, and mobile. Security features include HTTPS and access restriction by IP address. Your Dashboards can only be seen with secure access via the cloud. Switchboard is a web-based, real time, functional call management platform and visual representation of your business’s call flows. All calls that are being handled, and all waiting calls within your organisation can be seen instantly, giving you complete oversight. Switchboard can also integrate with your CRM, giving you or your call handler instant access to all relevant information when on a call. Fully integrated address book used for onscreen pop-ups. Stream or download your voicemails. Control your phones functions quickly with a simple on screen function bar. Customise your sound, display and notification preferences. "Easy and didn't take a lot of time out of my day. Reece was a big help.